Designed to give machines the ability to visually sense the world, computer-based image analysis is leading the way of innovation. From biometrics and forensics to augmented reality and industrial quality control, image recognition technology is changing the way organizations work, enabling never-before-possible efficiencies, precision, and control. Capitalize on our CV expertise to automate and streamline visual data-based workflows. Enhance clinical diagnostics, tap into cashier-less checkout experiences, automate equipment safety inspection, or bring content organization to a whole new level. Increase productivity by slashing media processing time. 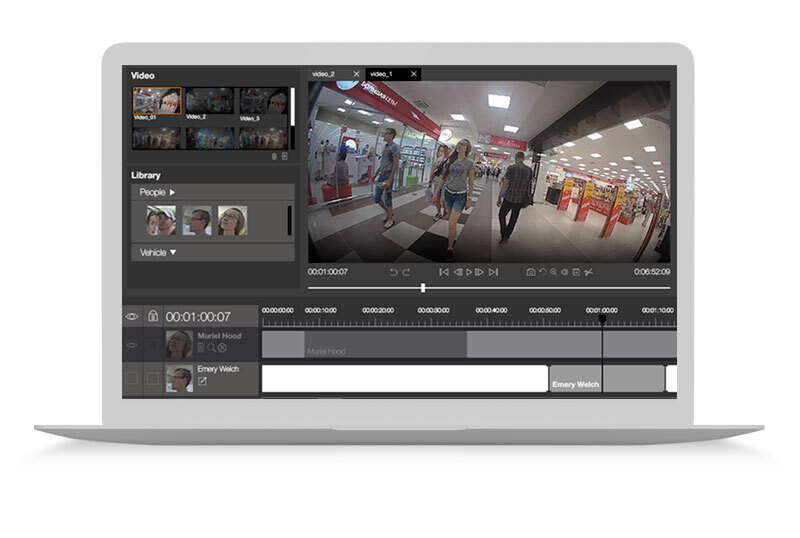 Capitalize on CV technology to implement face and object recognition in real time, enable on-the-fly video processing on mobile, or detect anomalies in video streams with ease. Our computer vision solutions address diverse security challenges, including retail theft prevention, home safety, and police investigations. Improve threat detection, reduce false alarms, or automate video evidence processing to ensure utmost security of people and property. Turbocharge your solution by adding innovative computer vision features. Keep students in check with CV-enabled exam proctoring, provide sports fans with advanced player stats, or automate industrial equipment QC. Reach out to millions of people with individually customized messages. 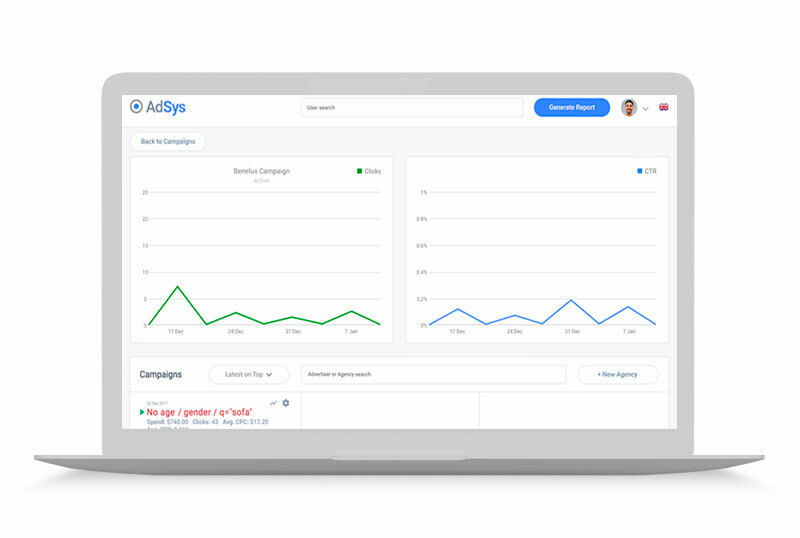 Step up personalization to engage more viewers with precise CV-driven recommendations, attract users through visual affinity-based ads, and more. We constantly work on internal projects to try out new concepts and solve extraordinary challenges in a proactive way. These ready-to-use know-hows are then tapped into to effectively solve your problem, helping cut costs and minimize time-to-market. Since 2005, we have accumulated profound video domain expertise, including live streaming, VoD, VR, and 360° video. These know-hows dovetail with our computer vision skills to help us deliver end-to-end solutions across sports, healthcare, adtech, and more. Mitigate risks and allocate effort in the most effective way possible by leveraging the best methodology for the task at hand. Whether a non-standard challenge or a more typical CV integration task, our balanced approach results in maximum cost and time savings. Check out the unique business challenges we have solved for the world’s leading companies. We synergized our multi-year expertise around image analysis software to dive deep into each projects’ specifics and achieve measurable business results. Our advanced Machine Learning and Deep Learning experience grounded on fundamental scientific research and math algorithms development is supplemented with profound knowledge of signal processing physics. Armed with a leading-edge tech stack and supported by ongoing R&D, we are ready to effectively tackle your machine vision challenges. Let’s sit down to discuss your video or image analysis needs and find the best way to lift your idea off the ground.